Dir: Brian Fee, US, 2017, 108 mins. Just right for a family outing in the summer holidays is this Pixar animated film which, obviously follows the story on from the previous two. 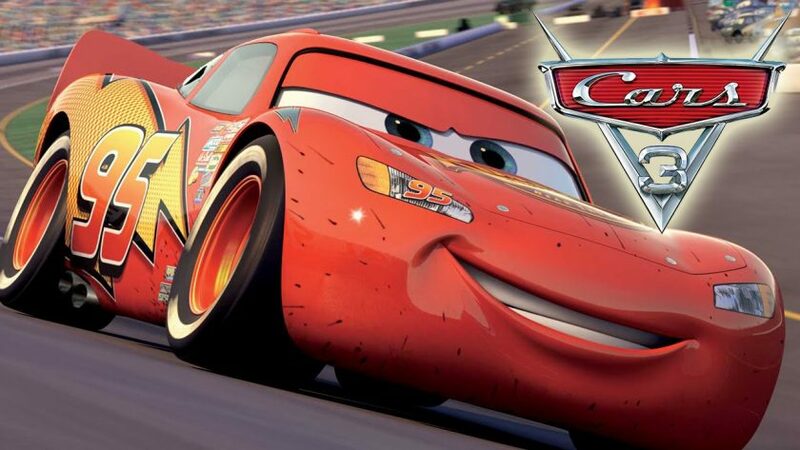 Lightening McQueen (voiced by Owen Wilson) realises he is getting old when he surprisingly loses a race to new upstart Jackson Storm (Arnie Hammer). Forced to think about retirement, he is persuaded to carry on and be taught up-to-date technology by Cruz Ramirez (Cristela Alonzo), a new Latino female trainer. Cruz wants to be a racer herself and the two cars manage to work out their future together. It is good to see an active female taking a main role here. It is amazing that as you watch the film you very quickly forget that you are looking at bits of metal cars! Pixar manages to give the cars real human characteristics and it is just like watching humans voice their views. They have the human foibles of pride and gender inequality. It is surprising how human the cars are and the film works on quite a few levels: a female trainer; facing up to old age and realising that it might be time to call it a day. It is amusing at times, while other parts of the film are, actually, very moving. This is a worthwhile film and adults as well as children will find it has something to convey to them. 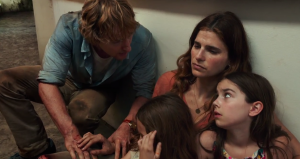 The film is a bit long for very young kids but all the rest of the family should enjoy it.